I create with a passion for both the aestetic & the architecture. Looking to build a brand from scratch, create an identity for an event, or update your website to refocus your UI and content delivery? I can help you communicate your thoughts and ideas and build on solid development practices. Redesigned homepage to better feature content available throughout site, while maintaining primary call to action of keeping plugin and article searching. 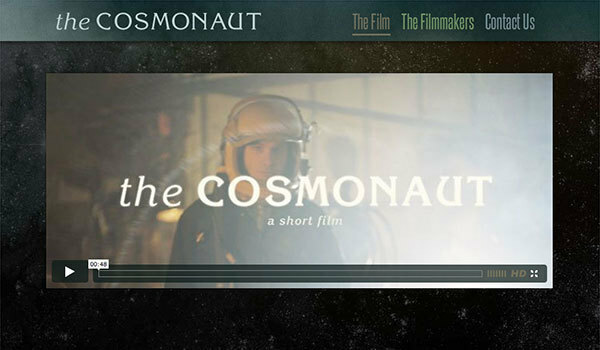 Provided UI design updates for much of site, establishing interface for mobile up to desktop screen sizes. 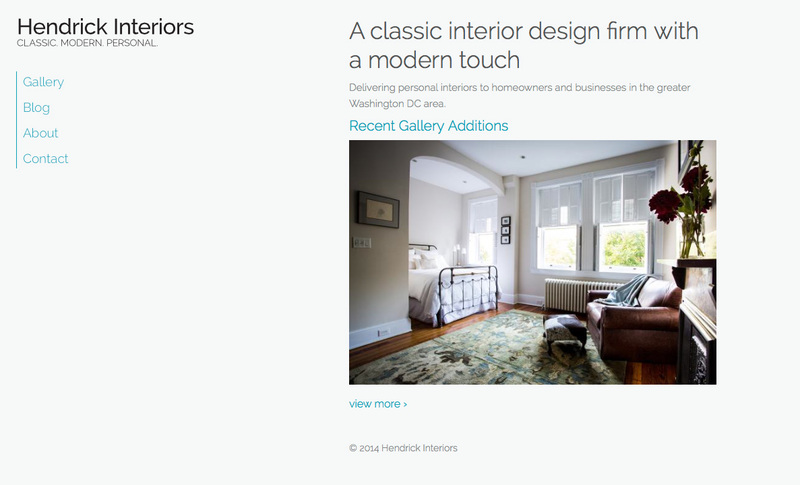 Designed and developed previous iteration of a blog and gallery site for an interior design firm based in out of Washington DC. 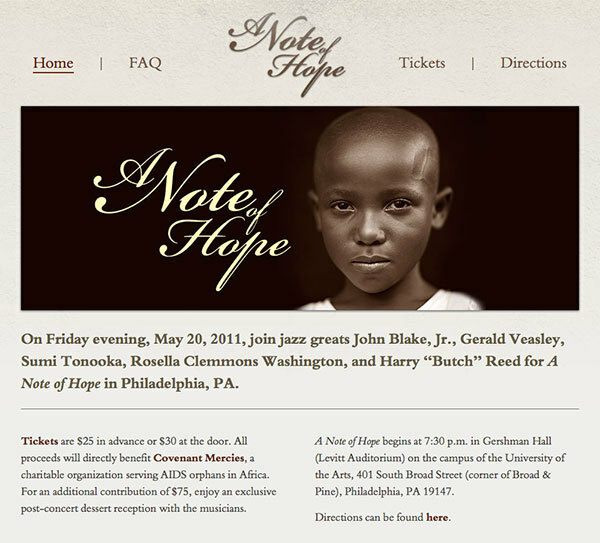 Site was developed using Craft CMS. 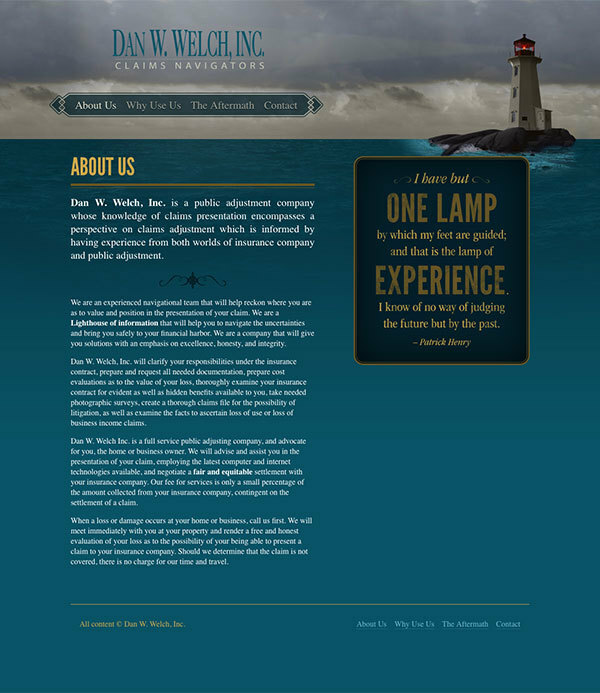 Designed website for Dan W. Welch, Claims Navigators. Created icons to enhance UI of GirlTalk website. 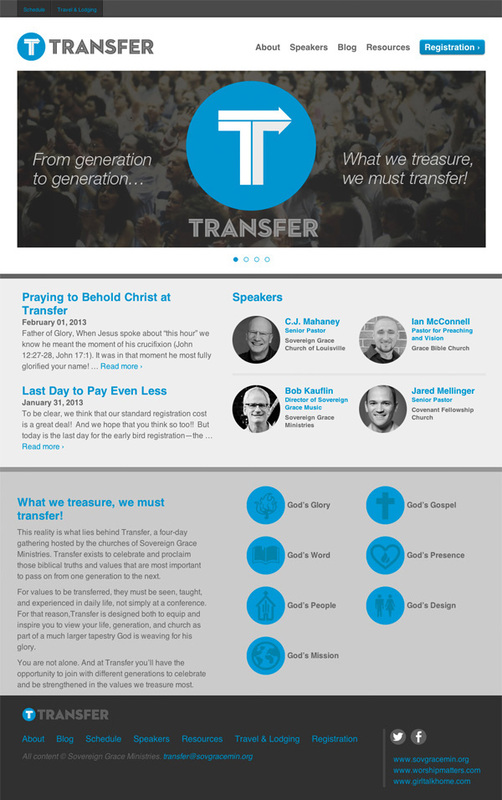 Designed and built website for 2013 Transfer conference. 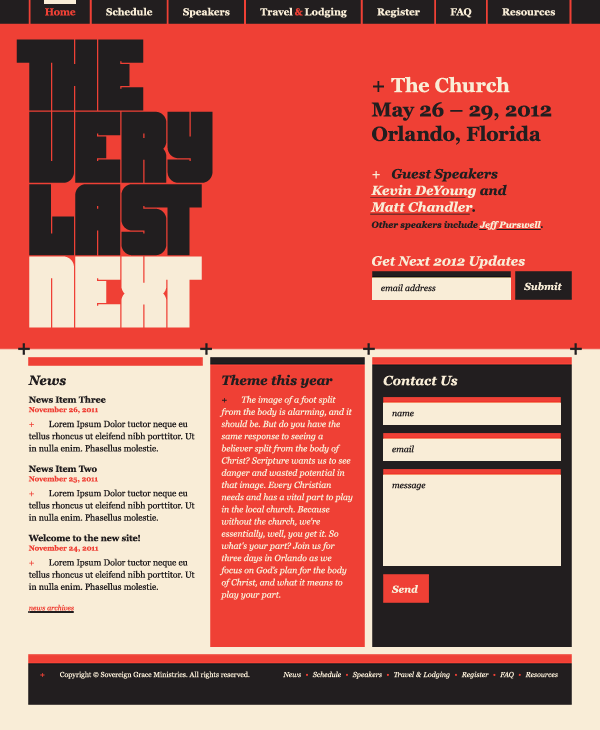 Developed responsive site in Wordpress. All content copyright 2019 © Noah Welch.